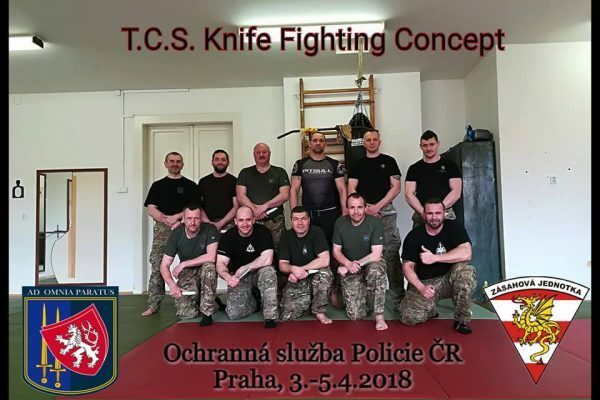 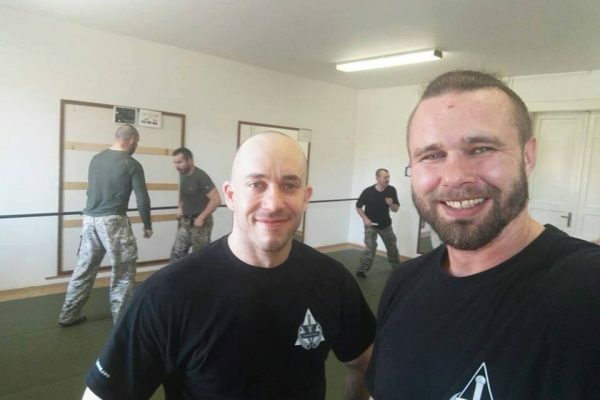 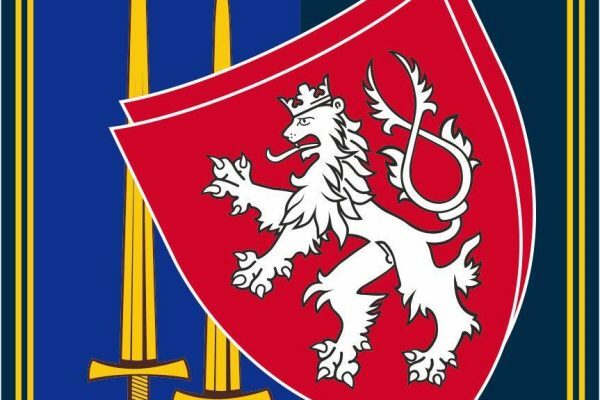 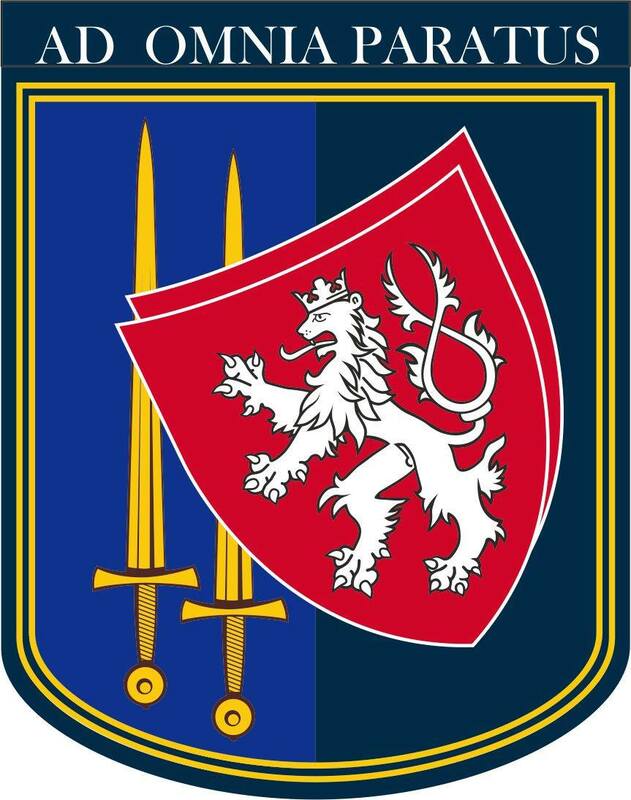 Marian Komrska organized a three day Knife Fighting Concept Course for the instructors of the Police Protection Service in Prague. 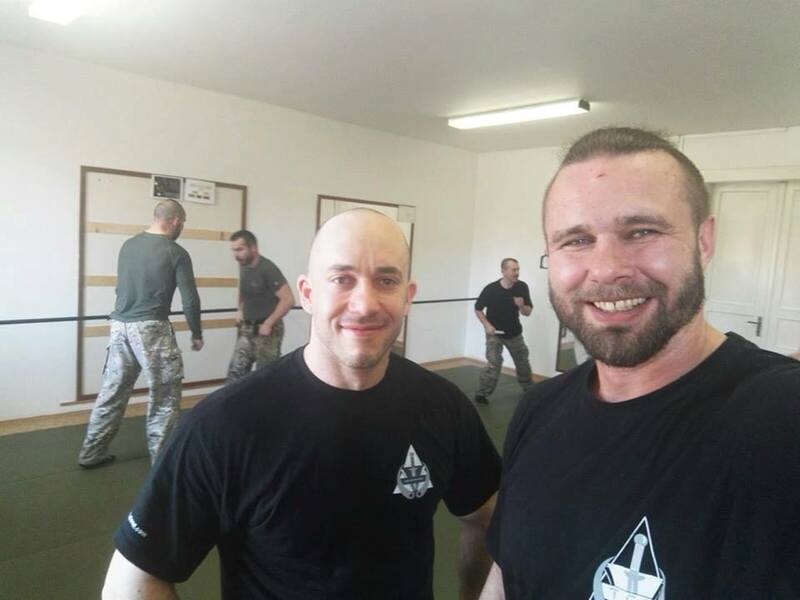 Together with Marian Cintula they adapted the training, so the participants could train for real life situations. Each and everyone of the highly motivated group is a true specialist in their role and it was a pleasure working with them, having three days of sweat, bruises and great work! 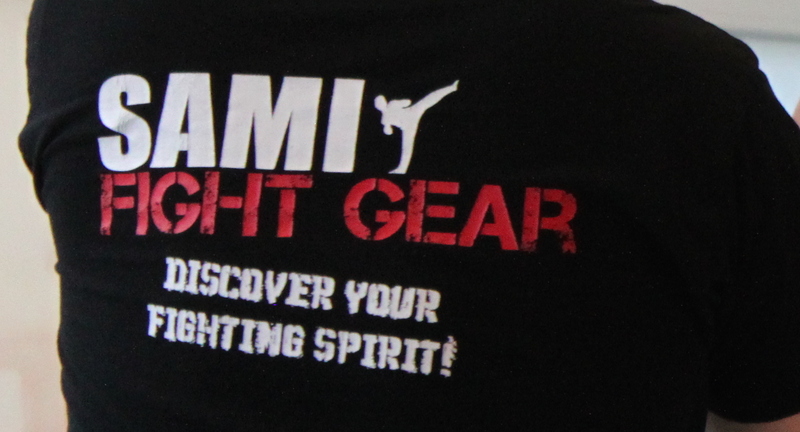 This won’t be the last collaboration between special forces and the SAMI family!